Intelligence is a difficult thing to measure and quantify. Modern psychology does its best, but sometimes falls short in measuring it effectively. The best measurement that is available today is the Intelligence Quotient, or IQ. This score is calculated from a set of standardized tests to asses intelligence. William Stern is responsible for the label – “IQ”. Tests are updated routinely, and the median raw score of the sample is set as 100. Due to the math involved, the score of 100 is considered average intelligence. Standard deviation is defined as 15 points up or down. Thus, by definition approximately 95 percent of the population will score between 70-130 which is within two standard deviations of the median. Some factors that influence IQ scores are socio-economic status, co-morbid conditions, and (to a great degree) parental IQ. 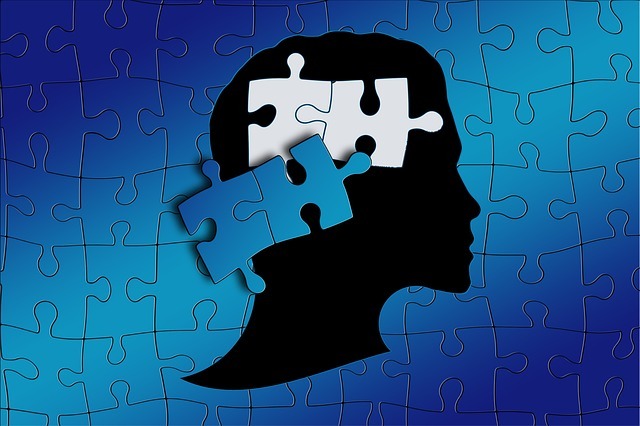 While heredity seems to play a role, little is known or understood about the mechanisms of intelligence through genetics. It has been observed that parents with exceptionally high IQ can produce a child with a substandard IQ and vice versa. 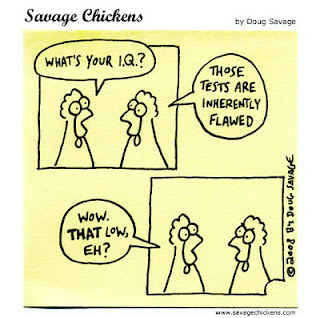 Before I continue… IQ is an inaccurate and inefficient way to measure intelligence. It measures knowledge. It is very possible fore an illiterate man to have a dazzling intellect and for a MENSA member to be dumber than a bag of unassembled hammers. It is possible for a coal miner, who has never known anything beyond his environs to be smarter than all of us combined, but score poorly on the IQ test because he has never had a chance learn the facts and figures and mathematics that appear on the IQ test. For all we know, the smartest man in the world is living in the jungles of Pau Pau, New Guinea. It is worth noting the Flynn Effect. 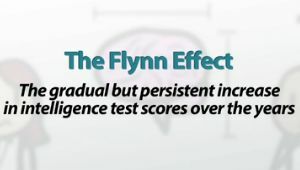 The Flynn Effect states that every decade or so the IQ of a given area rises by an average of 3 points. 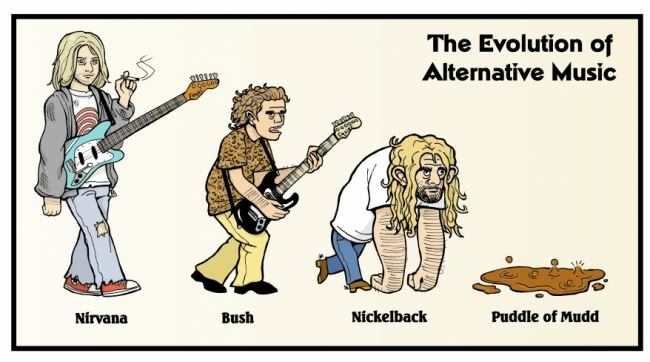 This, however, is only true for the low end and has no noticeable effect on the high end of the scale. Now that we have established the function and a the baselines, it is worth noting that the average IQ in the United States is 98. Averages are calculated by adding together all numbers and then dividing by the number of entries in the range. That means to achieve an average score of 100, there are a lot of scores that are higher and a lot more that are lower. From the stand point of averages, Aspies tend to be a bit more intelligent than Neurotypicals. The reason for this is this – to be diagnosed with Asperger’s Syndrome, an individual cannot be mentally retarded. That means that the bell curve for Aspies does not include those of 70 IQ or less. The lowest end of the spectrum is removed from the calculations, skewing the results. In reality, however, Aspies demonstrate the same wide array of IQ scores as Neurotypicals. Often, Aspies will appear to be more intelligent than those around them. This, however, is an illusion. Unintentionally, Aspies will guide the conversation to an area of their expertise. In this, they are no different than NTs. The conversation will invariably end up on one of the Aspie’s Special Interests… This means that your Aspie will be discussing something that they are an expert in. If you guide the conversation away from the Special Interest, your Aspie will be out of their depth. Typically this will either, a) end in your Aspie becoming exceedingly quiet, b) your Aspie listening intently, absorbing all that they can, or c) end up with your Aspie wandering off. As near as I can tell, there are two perceptions of Aspies… those that are open and observant enough to see the intelligence within us (which, as previously stated, is the same spectrum as NTs) and those that perceive us as less intelligent. The latter cannot be blamed for their perceptions. Millions of years of evolution have trained them, on a genetic level to assume that someone is inferior if they are different. It is evolution in action and, until they evolve to be different, only the most intelligent are able to overcome these instincts. What I am saying is that Aspies and NTs share a great number of traits… and intelligence is one of them. Honestly, without a common frame of reference, both NT and Aspie will consider the other to be less intelligent. This will cause problems in NT/Aspie relations. Often One will make disparaging comments about the Other without realizing that they are more than capable enough of deciphering these thinly (if at all) veiled insults. Honestly, and it shames me to say it, this is worse coming from the Aspie to the NT. The NT world is fraught with masks, insults, tiny lies, hidden feelings and politeness. The politeness is often an affront to one’s true feelings and Aspies will have nothing to do with it. Whether this is due to an inability to process these social constructs or the Aspie’s inherent need for absolutes is unclear – even to me, and I am Aspie. So, in these situations, it is far more likely that the Aspie will take action (harsh words) on these perceived and subtle slights. To further NT/Aspie relations, we need to work to find that common ground. The NTs will need to work at being blunt, and avoid evasion and subtle jibes. The Aspie will need to keep in mind that the NT has little choice in their social nature… No more than we do in our anti-social nature. If we all work together, these issues can be avoided. This is where awareness comes in. What this means, in a practical sense, is that the Aspie will need to advise those around them about their condition. Your Aspie needs to be careful, however… This can lead to the NTs around them perceiving this as making excuses for their behavior. Also… it can lead to your Aspie actually doing exactly that. With understanding, however, we can make strides forward in NT/Aspie relations.